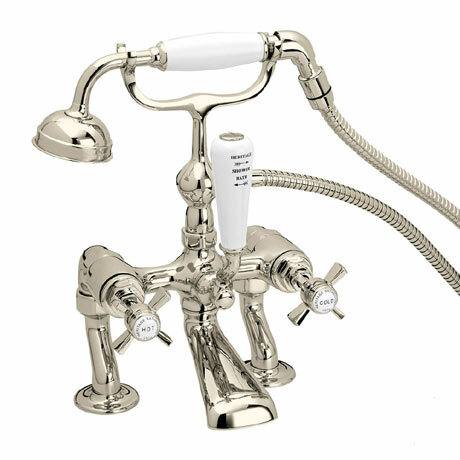 The gorgeous Dawlish range is a homage to past elegance and opulence, such as the elegant Bath Shower Mixer. Features quarter turn valves and comes supplied with a 1.5m hose, traditional shower handset and wall bracket. Manufactured from durable brass and finished beautifully in vintage gold. Comes with a 5 year guarantee from Heritage. Just what I was looking for to replace old mixer. Beautiful product. Still waiting for it to be fitted. Can't wait to see the finished product.